FM Brush is thrilled to be showing at this year’s NAMTA’s Art Materials World 2019. Once again, Art Materials World 2019 will be co-locating with CAMEX in 2019, in San Antonio, Texas. CAMEX, The Campus Market Expo, is the largest trade show in the collegiate retailing industry, attended by college store buyers from around the world. Please join us for this wonderful event and make sure to stop by our booth to see all the latest from FM Brush. Art Materials World 2019 will be located in the Henry B. Gonzalez Convention Center. Dynasty Brush once again will be exhibiting at this year’s creativeworld international trade fair for hobbies, arts & crafts. We will be showing our extensive line of fine art and craft brushes, This year’s creativeworld will be held from January 26th to 29th, 2019 in beautiful Franfurt Am Main, DE. About Creativeworld 2019: The world’s biggest trade fair for the creative sector opens its doors in Frankfurt am Main. Be inspired by the trends and innovations of the creative sector and by a unique range of products. Develop your business links, forge new contacts and try out new products for yourself at creativeworld. Creativeworld unites the most important DIY industry manufacturers from all over the world. Read the facts and figures on Creativeworld here and find out about the world’s largest trade fair for hobby, crafts and artists’ requisites. Join The FM Brush Company at International Makeup Trade Show (IMATS NY) April 8-10, 2016 at Pier 94, NEW YORK, NY. We will be featuring our Beauty Strokes brand brushes. Be sure to stop by booth #921 and say hello, we would love to see you there. 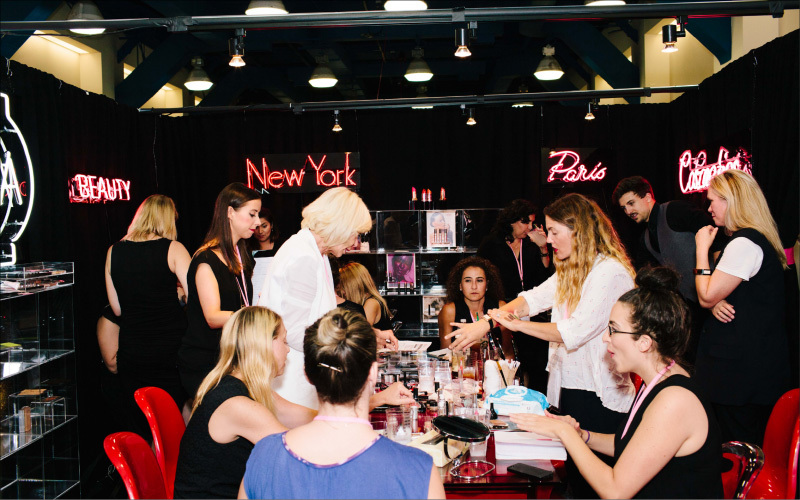 In the city that never sleeps, you’ll find an IMATS with an endless amount of inspiration. Here you can network with make-up artists working in theater, fashion, editorial, film, TV and red carpet. The fastest growing IMATS started in 2011 and continues to keep pace with trend classes, behind-the-scenes discussions and valuable tips on how to succeed as a make-up artist. Stock your kit by visiting any of the top exhibitors. 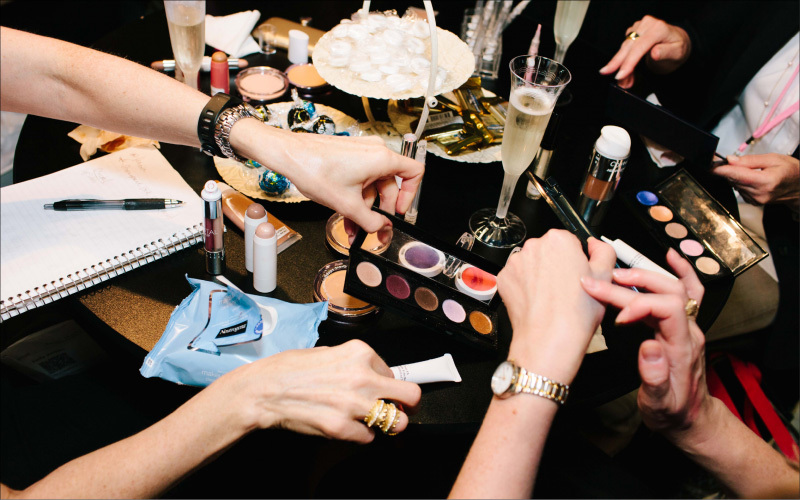 The International Makeup Trade Show is the makeup world’s biggest gathering. Thousands of makeup artists, vendors and enthusiasts discuss, display and collect the best the industry has to offer. IMATS continues to educate and connect make-up artists from around the world. The show is held six times annually—in Los Angeles; New York. London; Vancouver, B.C. ; Sydney; and Toronto. Dynasty Brush once again will be exhibiting at this year’s creativeworld international trade fair for hobbies, arts & crafts. We will be showing our extensive line of fine art and craft brushes, This year’s creativeworld will be held from January 27th to 30th, 2017 in beautiful Franfurt Am Main, DE. About Creativeworld 2018: The world’s biggest trade fair for the creative sector opens its doors in Frankfurt am Main. Be inspired by the trends and innovations of the creative sector and by a unique range of products. Develop your business links, forge new contacts and try out new products for yourself at creativeworld. Lamphun, Thailand: FM Brush Company, Ltd. is certified ISO 9001:2015 by SGS. 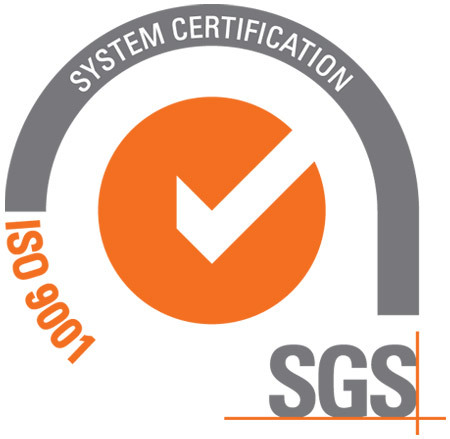 ISO 9001 is the international standard for QMS (quality management systems). The most recent being 9001:2015, which provides companies with a standardized form of organizing processes with continual improvement. This was a rigorous process that began one year earlier. The approach was managed and facilitated by core members of the FM Brush staff, lead by Napat Wongsai, Managing Director of FM Brush Thailand Co. Ltd. The process included extensive training and thorough evaluations internally and through SGS. SGS provided audit training and corrective actions with management reviews and improvement. In June 2017 SGS conducted its main audit and FM Brush was approved. FM received its official certificate in August 2017. It is also noted that SGS provides productive and safety testing on FM merchandise. About F.M. Brush Thailand Co., Ltd.: FM Brush Company, Ltd. Thailand founded in 1987. It is the world’s premiere manufacturer of artist, cosmetic, craft, hobby and custom-made brushes. Four generations of the Mink family have led the FM Brush Company to become a global leader of brush manufacturing, providing companies in the beauty and art supply industries. About SGS: Established in 1878 SGS is the world’s leading inspection, verification, testing and certification company. We are recognized as the global benchmark for quality and integrity. With more than 90,000 employees, SGS operates a network of more than 2,000 offices and laboratories around the world. The FM Brush Company is thrilled to be exhibiting at this year’s Creativeworld international trade fair for hobbies, arts & crafts. We will be showing our extensive line of fine art and craft brushes, including our Dynasty and Beauty Strokes Brands. his year’s Creativeworld will be held from January 28th to 31st, 2017 in beautiful Franfurt Am Main, DE. Be sure to stop by Hall 4 Level 1 Stand J31 and say hi at the FM Brush Booth. About Creativeworld 2017: The world’s biggest trade fair for the creative sector opens its doors in Frankfurt am Main. “Create something exciting…beautiful…extraordinary…new..colourful” is this year’s motto. Be inspired by the trends and innovations of the creative sector and by a unique range of products. Develop your business links, forge new contacts and try out new products for yourself at Creativeworld. It’s that time of year again when The FM Brush Company will be bringing our Beauty Strokes line to exhibit at Make Up In New York on September 7th & 8th 2016. This year’s even will be held at Center 548 from 10:00 am to 6:00 pm, please stop by and visit us at Booth #331. The Only & Unique BTOB Make-Up Event In North America, Make Up In New York offers A particularly rich conference program spread over two days, bringing together no less than 28 speakers for this sixth edition of MakeUp in NewYork. 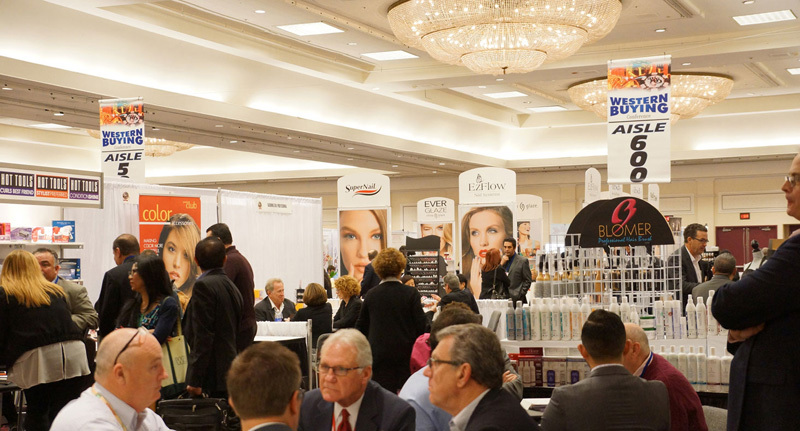 The International Makeup Trade Show is the makeup world’s biggest gathering. Thousands of makeup artists, vendors and enthusiasts discuss, display and collect the best the industry has to offer. Make-up pros from fashion and film (including Oscar, BAFTA and Saturn award winners) provide education and demonstrations at IMATS, and new products often debut there. IMATS also features a make-up museum and the Battle of the Brushes, a student competition. IMATS continues to educate and connect make-up artists from around the world. The show is held six times annually—in Los Angeles; New York. London; Vancouver, B.C. ; Sydney; and Toronto. 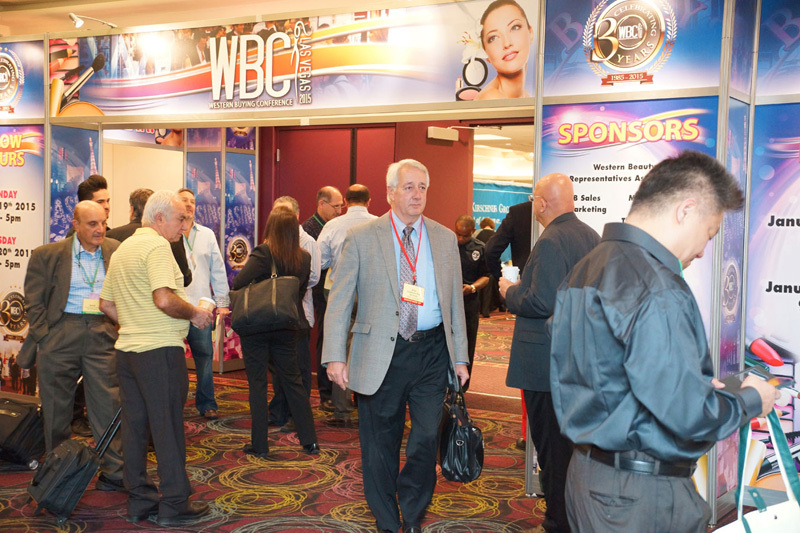 The FM Brush Company will be attending the Western Buying Conference this January 18-19,2016 in Las Vegas, Neveda. The Western Buying Conference was established in the mid 80’s and is now celebrating it’s 31st anniversary this coming January 2016. 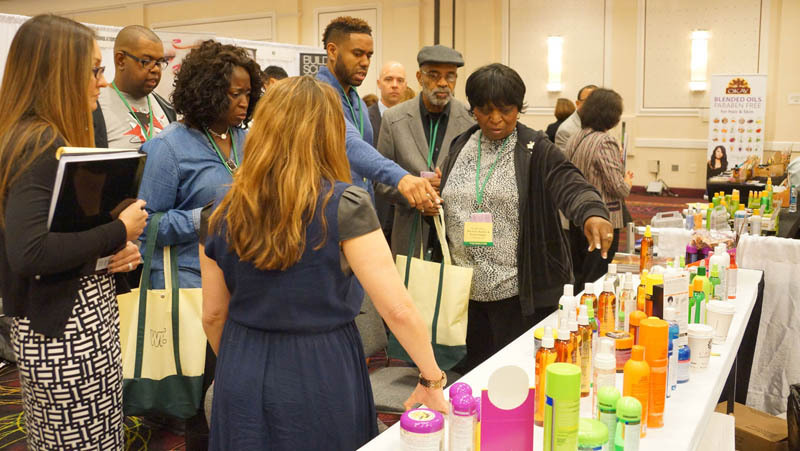 The WBC welcomes all the Professional Beauty Distributors and OTC Stores to attend and with the “Power of a Network” we are able to bring all our manufacturers under one roof. The Manufacturers and Representatives are armed and ready with great discounts and deals. See you there! Two Shows – One Location! The FM Brush Company will once again be at the Namta’s Art Materials World in Houston, Texas, March 6-8, 2016. Come visit The FM Brush Company at NAMTA Booth #201. We look forward to seeing everyone at this amazing event! Art Materials World is where art materials’ retail buyers see the latest products in fine art supplies, attend educational sessions and social events, and network with the industry. NAMTA’s Art Materials World 2016 will co-locate with CAMEX, the annual convention of the National Association of College Stores in order to provide more exhibitors for buying companies to visit, resulting in a larger group of potential customers for exhibitors. Connect with serious art materials buyers and expand your company’s reach in the fine art and creative materials industry. This year’s show will be held from March 6-8, 2016 inHouston Texas, Art Materials World exhibitors will all be located in the same area of the show floor, so NAMTA buyers will be able to easily, comfortably and with a high degree of familiarity to walk the aisles full of great Art Materials World products. Art Materials World is open to the art materials trade, with attendees including dealers interested in seeing and purchasing artist’s materials from manufacturers, importers, publishers and distributors. Please stop by the FM Brush Company at booth #201 and see our full line of artist, craft, hobby and beauty brushes.